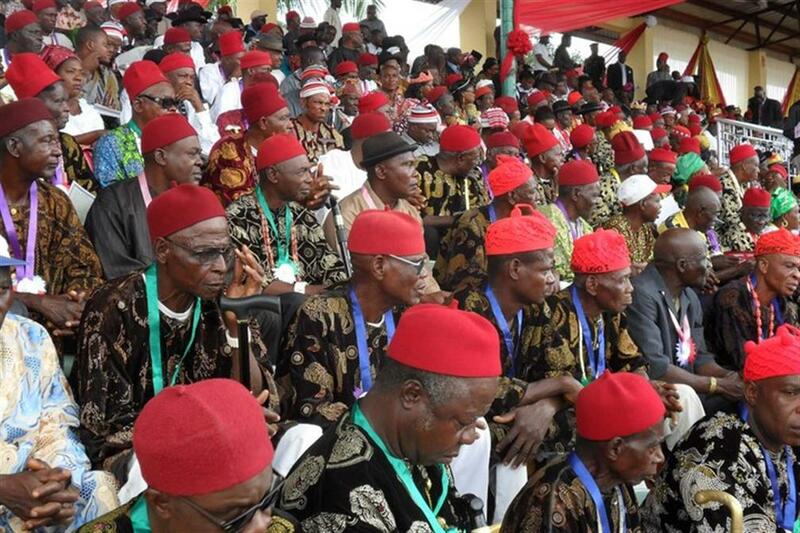 An ultimatum telling Nigeria’s Igbo minority in the north of the country to flee their homes is of “grave concern”, a group of United Nations human rights experts has warned. The experts also deplored a hate song and audio message being circulated on the internet and on social media. The Hausa-language audio message urges northern Nigerians to destroy the property of Igbo people and kill anyone who refuses to leave by 1 October, the same date given in the ultimatum. “We are gravely concerned about this proliferation of hate messages and incitement to violence against the Igbo and their property, especially considering the previous history of such violence,” the experts said. The ultimatum was issued on 6 June 2017 during a press briefing by the Arewa Youth Consultative Forum in the city of Kaduna. It called for sustained and coordinated campaigns to remove the Igbo population from the northern region. The human rights experts noted that some local and national figures, as well as some media representatives, had publicly denounced any form of hate speech and incitement, but said other officials still needed to follow suit. “We are deeply concerned that some prominent local leaders and elders have not condemned the ultimatum, hate speech and the perpetrators,” the experts stressed. The UN experts said any incidents of hate speech and incitement to violence had to be investigated and the perpetrators prosecuted and punished. “This includes the people behind the ultimatum and those responsible for the creation, publication and circulation of the hate song and audio message,” they added.